We were lucky to have a visit from Holly Gramazio, a wonderful pervasive game designer from the UK. Holly gave a great talk about the history of large scale physical games, challenges in creating pervasive games and her own career path. Watch the full lecture below. 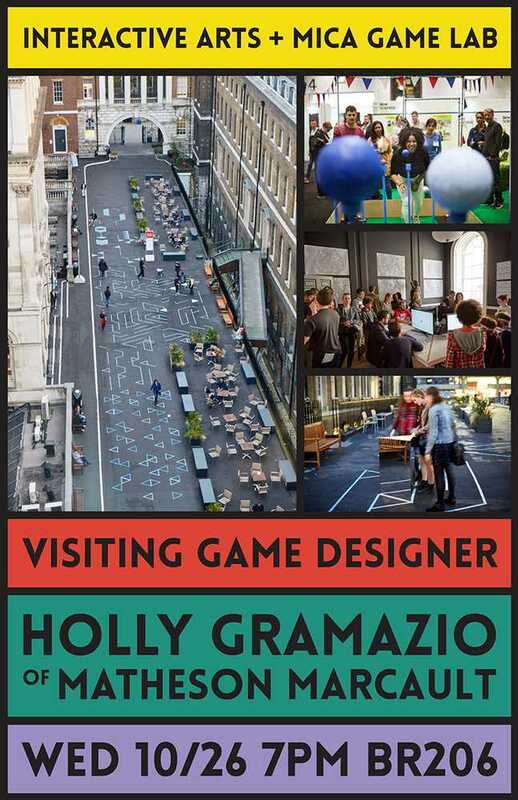 Holly is a game designer who creates pervasive, physical games engaging with space and history. In addition to designing her own games, Holly worked until 2013 as Lead Game Designer for the London-based design studio, Hide & Seek, creating games and organizing play-centric festivals. 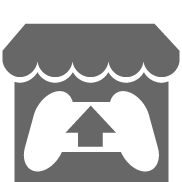 Recently, Holly, along with Sophie Sampson, started a new design studio called Matheson Marcault, where they focus on designing pervasive games, curating events, and conducting play-oriented research. More details can be found on her website.